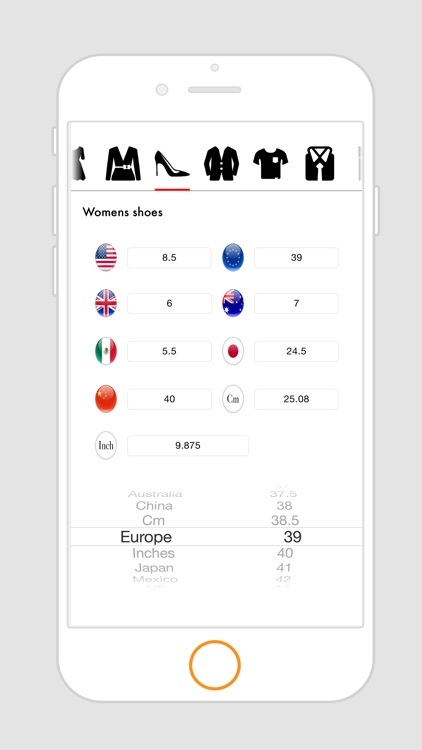 ** Women's shoes size conversion chart for us, uk, europe, australia, canada, japan, china and mexico. 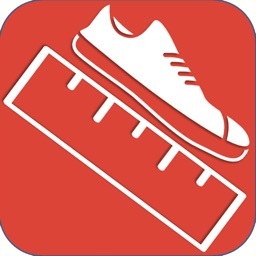 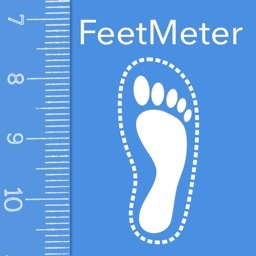 ** Men's american, uk, european, australian, canadian, japanese, chinese and mexican shoe sizes converter chart. 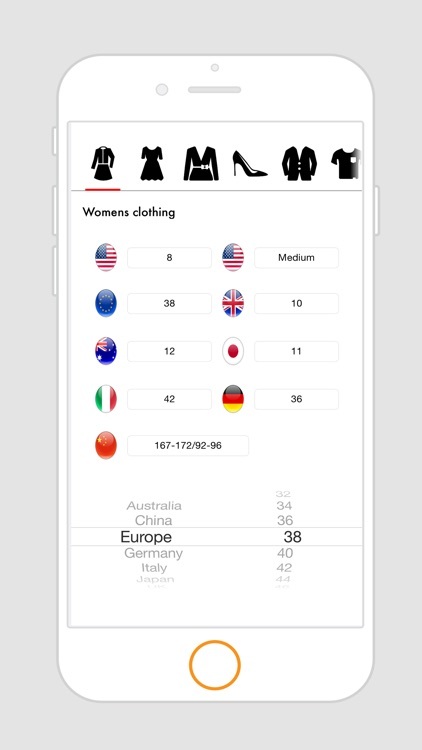 ** Women's clothing size conversion chart for dresses, suits, coats, shirt and jacket for us, uk, europe, australia and japan. 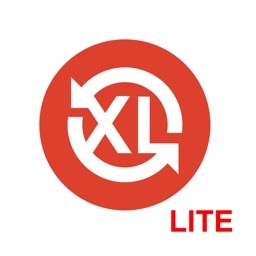 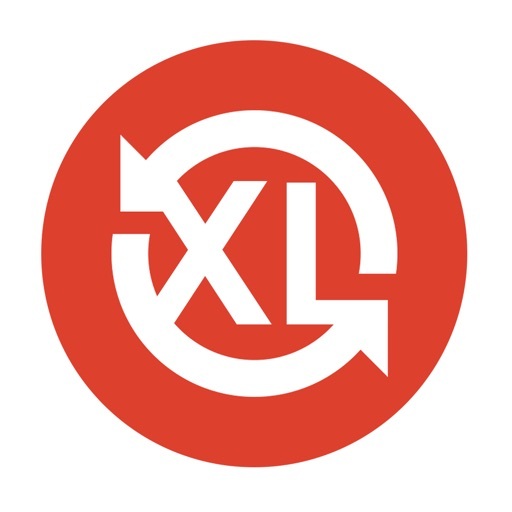 ** Men's american, uk, european and canadian clothing size converter for shirts, suits, jackets and coats. 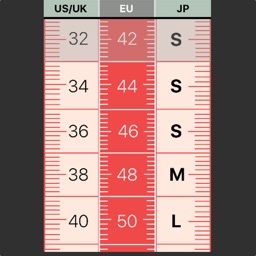 ** Children's clothing size conversion chart for us, uk, europe, australia.